Are you hearing a grinding or squealing noise when braking? Does your steering wheel shake when coming to a stop? You likely need a brake inspection on your vehicle. Our ASE Master Certified technicians can pinpoint the problem and repair your car, truck or SUV quickly and efficiently. 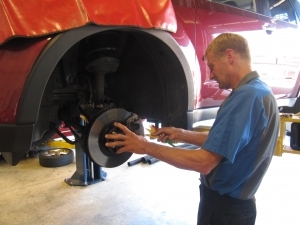 Clays mechanical and anti-lock brake experts can provide brake service from basic pad replacement to more complex diagnostic repairs. Our staff policy is to provide honest answers and quick affordable solutions. Don’t compromise you or your family’s safety, call us today at 503-693-8600 or stop by our repair facility at 1929 NE Cornell Rd. in Hillsboro, OR and let our team of brake experts keep your vehicle stopping safely and reliably for years to come. Are you ready to schedule an appointment? Click Here or call us at (503) 693-8600. 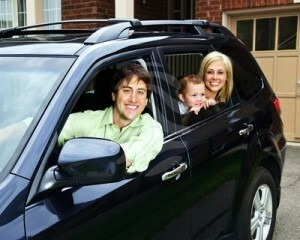 Clays Auto Service is AAA Approved and Eco-Biz Environmentally Certified. 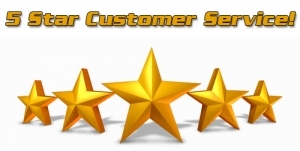 Check our Google Reviews to confirm that we offer honest reliable repair with 5 Star customer satisfaction.